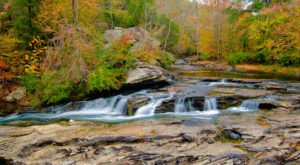 Many beautiful places are located throughout Alabama. While you might be familiar with some of these places, there are several you’ve probably never heard of. 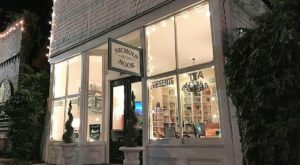 Listed below are nine of Alabama’s most beautiful places. Unless you’re a local, you probably didn’t know they existed. 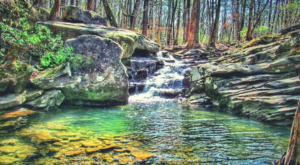 Keel Mountain Preserve is home to the scenic hiking trail known as Lost Sink Trail, which is one of Alabama's true hidden gems. With a length of nearly two miles and a moderate rating, it's the perfect hike for all skill levels. The trail's main feature is Lost Sink Falls. You can visit Keel Mountain Preserve at -1473, 1455 McMullen Rd., Gurley, AL 35748. 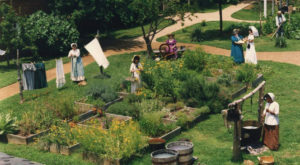 Delano Park covers 28 acres and was established in 1887, which makes it Decatur's oldest park. It's also one of the most beautiful city parks in the entire South. You can visit Delano Park at 825 Gordon Dr. SE, Decatur, AL 35601. 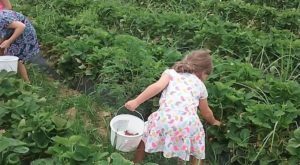 Aldridge Gardens covers approximately 30 acres and features a variety of hydrangeas, a six-acre lake, and a half-mile trail. It's the perfect location for an afternoon stroll. You can visit Aldridge Gardens at 3530 Lorna Rd., Hoover, AL 35216. 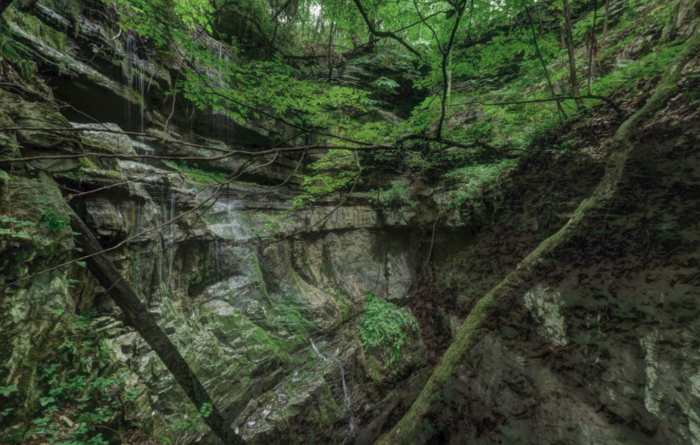 Natural Bridge Park is home to Natural Bridge, which is one of Alabama's most incredible hidden gems. This bridge measures 148 feet long and 60 feet high, making it the longest natural bridge east of the Rockies. 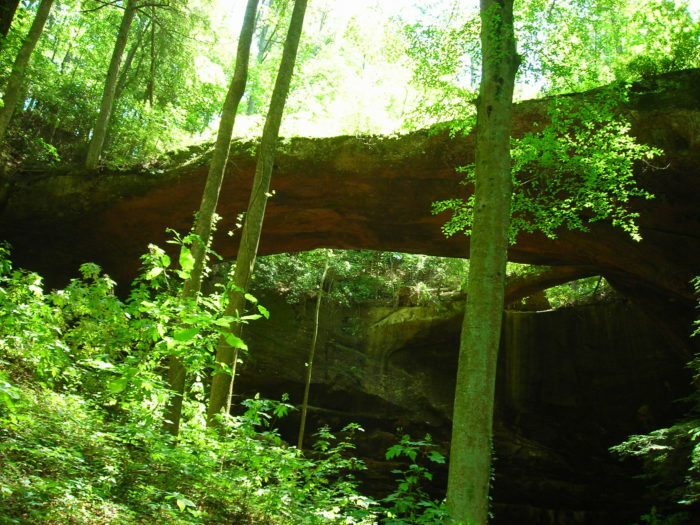 It's believed Natural Bridge is more than 200 million years old. 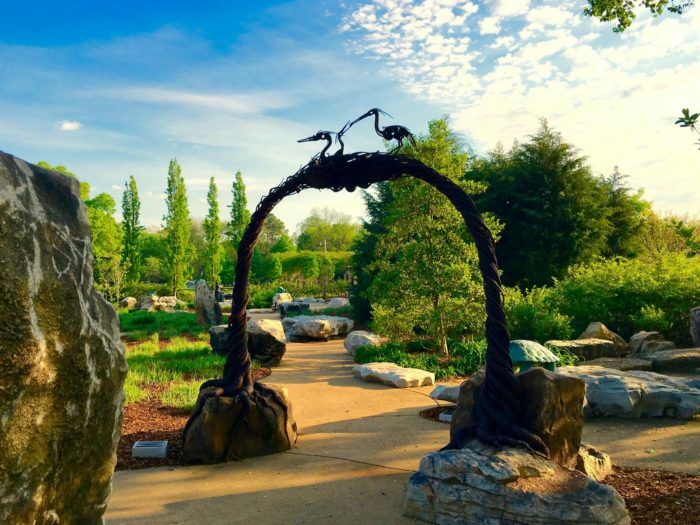 You can visit Natural Bridge Park at Co Rd. 314, Natural Bridge, AL 35577. 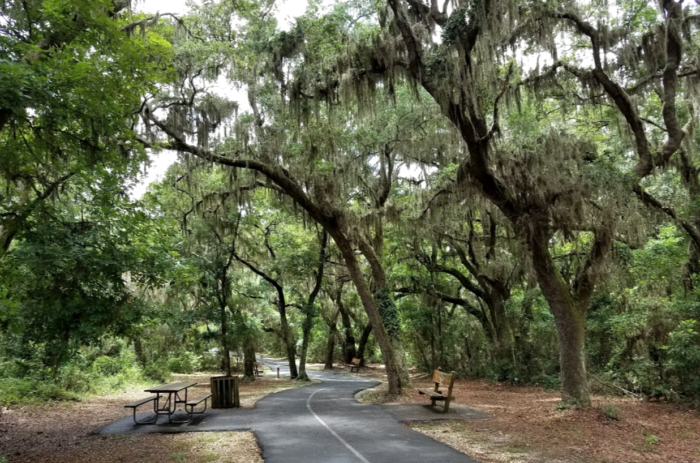 The Hugh S. Branyon Backcountry Trail is a multi-use trail system that offers more than 15 miles of seven scenic trails. It's also home to six ecosystems, a primitive campsite, and a lovely butterfly garden. 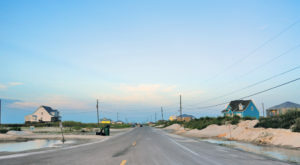 You can visit the Hugh S. Branyon Backcountry Trail at 24037 Perdido Beach Blvd., Orange Beach, AL 36561. 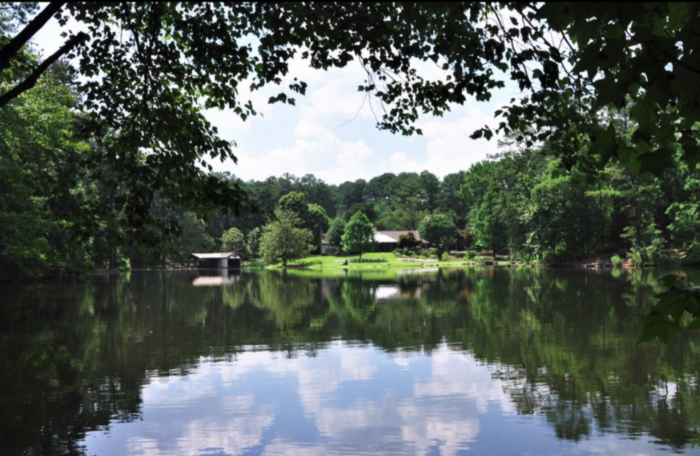 Perry Lakes Park, which covers 600 acres, is one of Alabama's most beautiful hidden parks. It features four oxbow lakes that are believed to be more than 100 years old, and it offers a variety of outdoor activities such as hiking, fishing, canoeing, etc. You can visit Perry Lakes Park at AL-175, Marion, AL 36756. 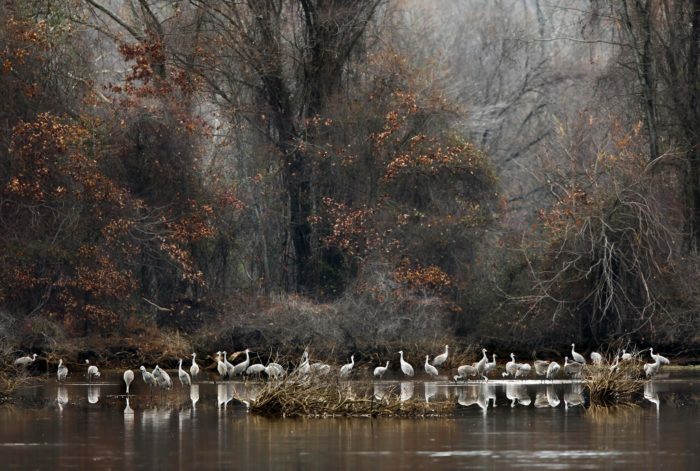 The Wheeler National Wildlife Refuge is located along the Tennessee River and covers approximately 35,000 acres. Its primary purpose is to provide a habitat for migratory birds. You can visit the Wheeler National Wildlife Refuge at 3121 Visitor Center Rd., Decatur, AL 35603. 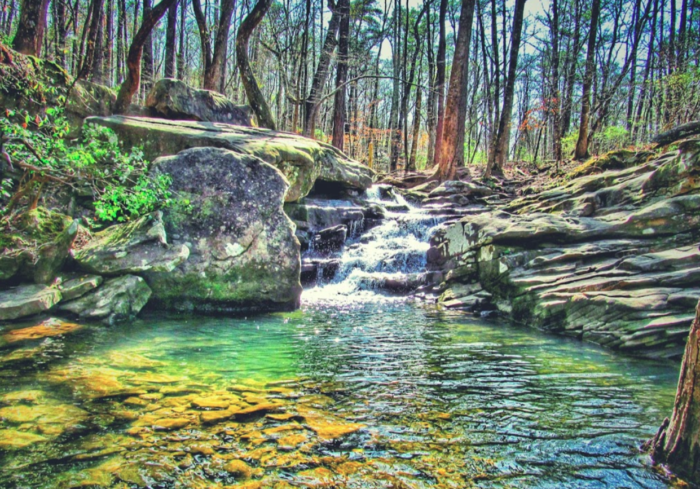 Alabama's Moss Rock Preserve covers 349 acres and features large rock outcroppings, 12 miles of hiking trails, waterfalls, wildlife, and more. The preserve's Boulder Field is a popular spot among rock climbers. 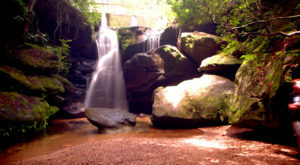 You can visit Moss Rock Preserve at 617 Preserve Way, Hoover, AL 35226. 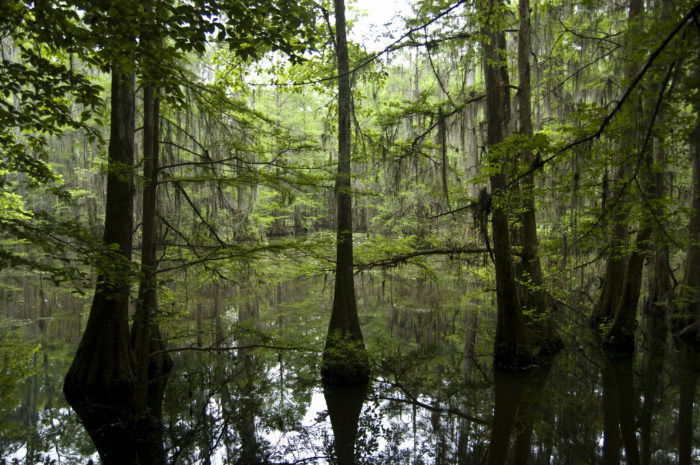 The Weeks Bay National Estuarine Research Reserve, which is best known as Weeks Bay Reserve, is located along the eastern shore of Mobile Bay. 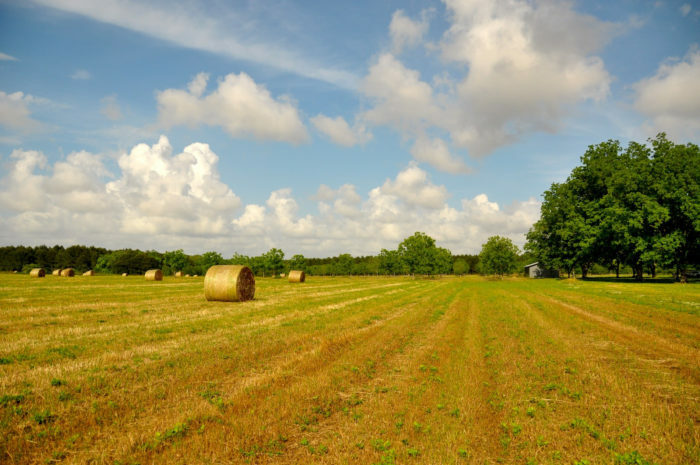 It was established in 1986 and covers approximately 6,000 acres. 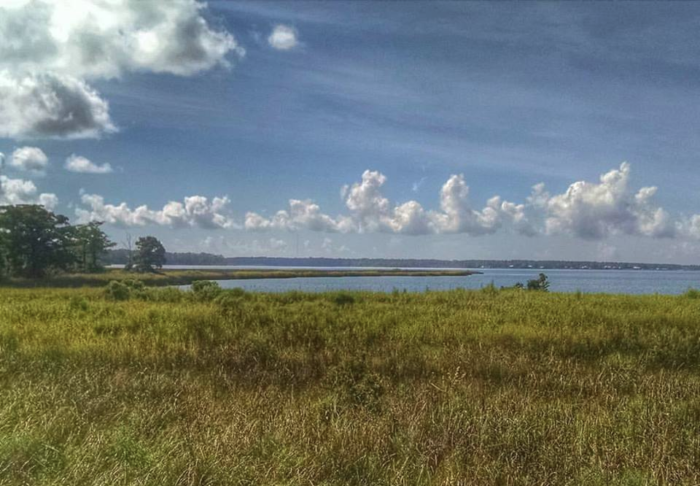 Weeks Bay Reserve features a variety of outdoor activities, including hiking, fishing, canoeing, and kayaking. You can visit Weeks Bay Reserve at 11300 US-98, Fairhope, AL 36532. Have you ever been to any of these beautiful places? If so, please share your experience(s) with us. Also, what other beautiful places would you add to this list? Please let us know in the comments. 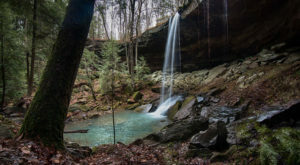 For a list of more beautiful places in Alabama, be sure to check out our previous article: 10 Unimaginably Beautiful Places In Alabama You Must See Before You Die.